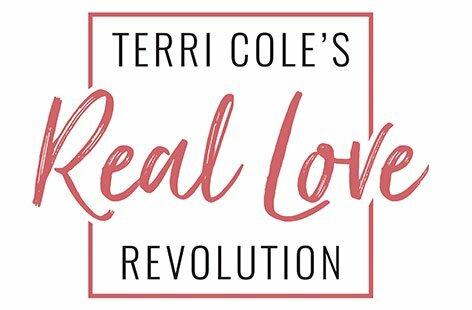 Today kicks off the season of Real Love Revolution! There are so many aspects of healthy love to talk about that I feel like it is a never-ending subject matter for people who are interested. Self-love has become a buzzword, but it means a lot more than treating yourself to fancy things. It is truly about how you regard yourself. 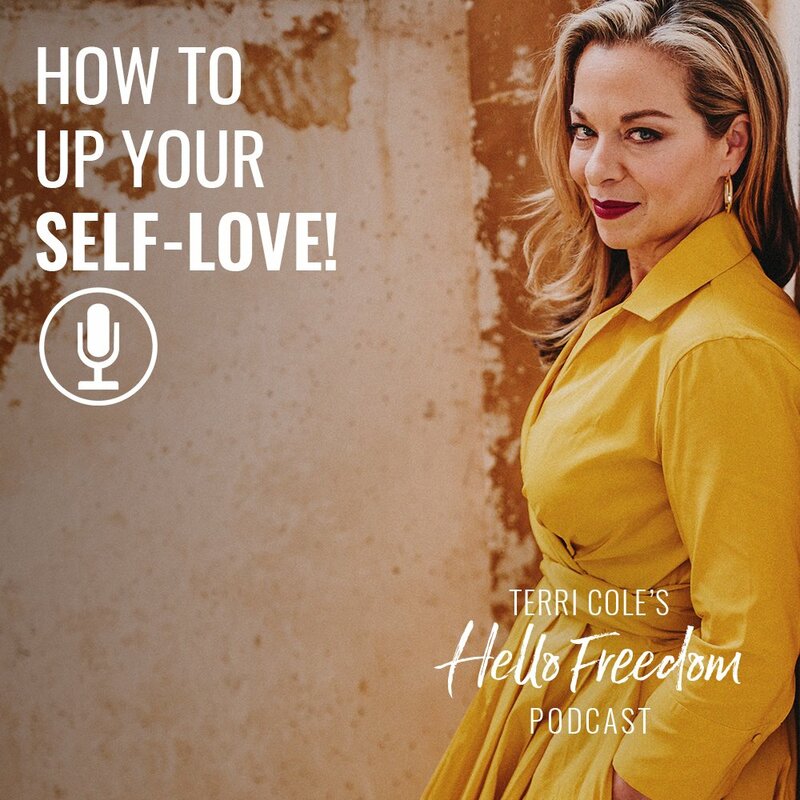 On today’s show, we get into what it really means to love yourself. 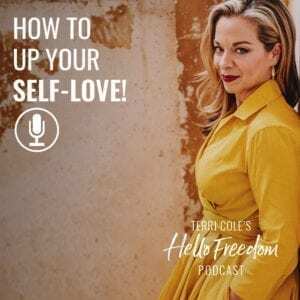 I dive more into how you can love yourself fully and unlock the self-love within you in this episode.